I really enjoyed my interview with Jones and Mike of WGN Radio. I'm hopeful that this interview will help inform the greater area of Chicago on what a cult looks like and how Scientology has destroyed many families including my own. 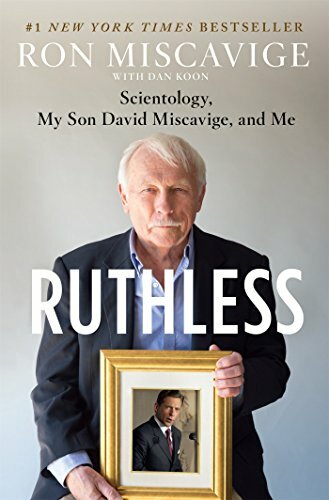 I was interviewed by Cara Santa Maria on my time in Scientology and my relationship with my son David. We touch on many new talking points that you may not have heard in other interviews. Below you will find the full interview.